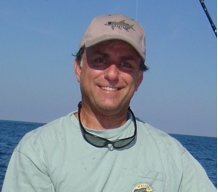 Grouper Fishing Simplified - Where, When, Baits, And What To Look For? 3/23-trash Fish Saved The Day Again! Not A Very Good Day! Ponce 2/8/19. Beautiful Day Out There.